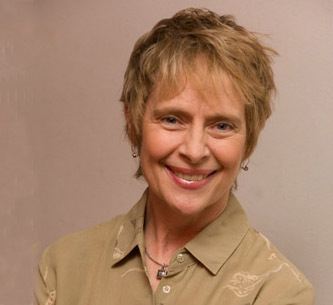 New School for Drama faculty member Jean Taylor (Movement) was one of two recipients of the 2012 Director Emeritus Award from Lincoln Center. In addition to teaching “Theatrical Clown” for The New School for Drama and The Barrow Group Theatre, she also is a teaching artist with the Lincoln Center Institute. “My colleagues and I at Lincoln Center Institute are especially excited since it is the first time a Teaching Artist has been honored in this way,” she says of the award. Jean studied clown/movement with Philippe Gaulier, David Shiner, Ronlin Foreman, and Merry Conway. She also participated in master classes with Jacques LeCoq and Bill Irwin. Her approach to theatrical clown, as it relates to actor training, has been published in Movement for Actors, Allworth Press. She has a B.A. in Theatre from the University of Denver, studied Dance and Choreography at California Institute of the Arts, and earned an M.F.A. in Directing from Brooklyn College. She is a member of The Teaching Artist Journal’s editorial board.